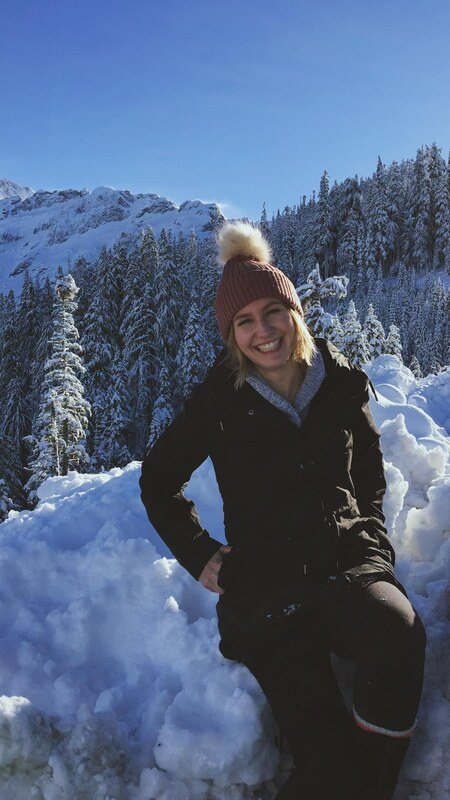 I’m a full-time student in my final year at the University of the Fraser Valley studying topics in Psychology and Philosophy. I have recently been accepted into the Psychology honors program and plan to conduct research during my final year. My interest in Philosophy began two years ago when taking an introductory course in Knowledge and Reality where for first time in my student career I actually enjoyed writing essays and reading the literature. I left every class with more questions about life and our existence and I couldn’t wait until my next class. When I’m not working on school work, I like to go camping, hiking, wine touring, or for bike rides along the river. While I love the outdoors, one of my favorite activities to do is browse the stacks of a bookstore in search of my next book and then stay up till the early morning reading.